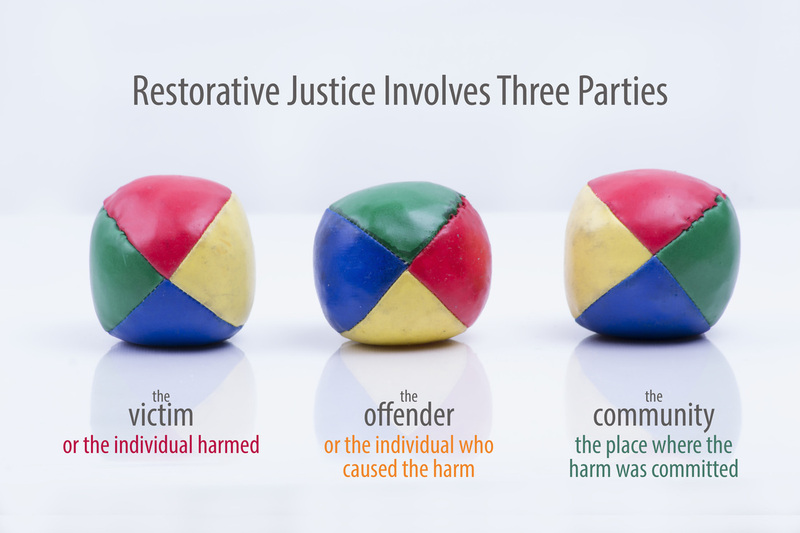 Non-licensed direct care staff as well as community volunteers who have attended Minnesota Peacebuilding’s training have increased their capacity to understand trauma, break cycles of violence, and build resilience within their spheres of influence. Peacebuilding’s trainings integrate trauma-informed and resilience-oriented concepts and practical strategies via accessible teaching and experiential educational methods. High school graduates as well as trainees with advance degrees accomplish their learning objectives at Peacebuilding’s trainings. Strategies for Trauma Awareness and Resilience, aka STAR, is 4 & 1/2 day evidence-based, research-supported academic and experiential education trauma awareness and resilience training with a 13 year national and international reputation of success. 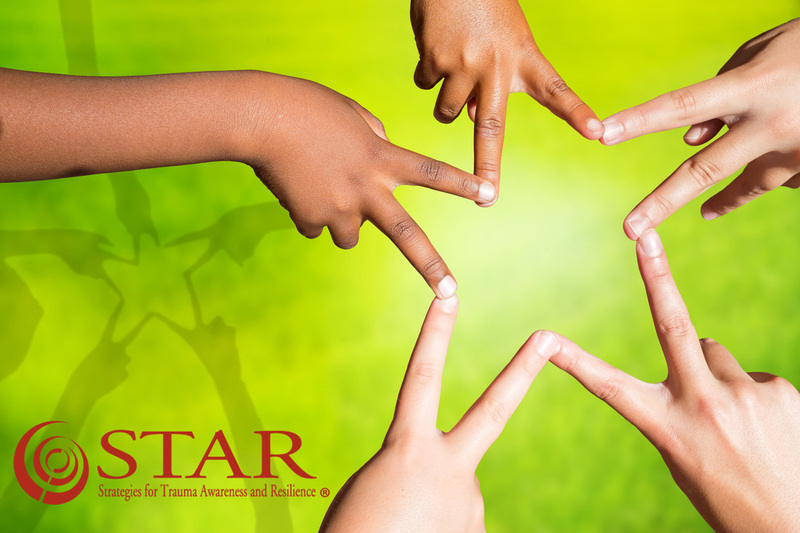 STAR was developed in the months following the tragic events of September 11, 2001 to transform trauma survivors into resilient thrivers. From it's inception, it encompassed a multicultural perspective that has been well-received globally and locally..
Peacebuilding’s expert training facilitators are available to design specialized trainings to meet your organization staff development needs. 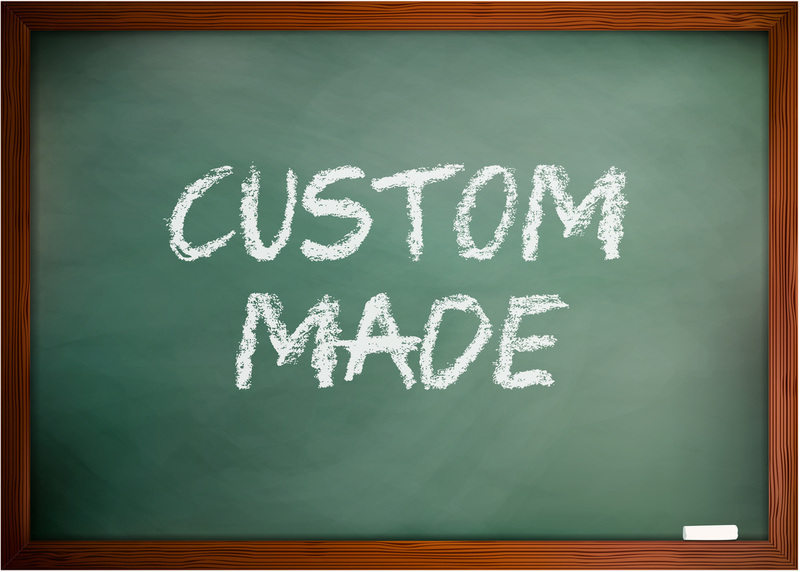 We also provide individualized consultation about how to integrate trauma-informed and resilience-oriented strategies into your organization's structure. Never be bullied into silence. Never allow yourself to be made a victim. STAR allows you to accept no one else's definition for your life, and you can help others break the silence of trauma. I’ve experienced difficulties living in Liberia and the USA. Since attending the STAR Training, l have learned to accept and overcome many challenges. 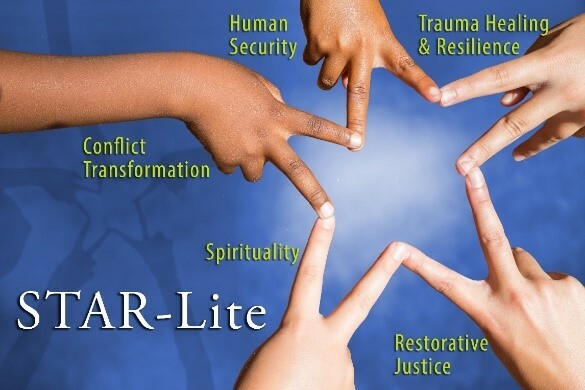 I have shared the techniques and models taught at STAR to help traumatized others to break and overcome the cycles of violence and trauma.